What are the Best Tips for ATM Safety? 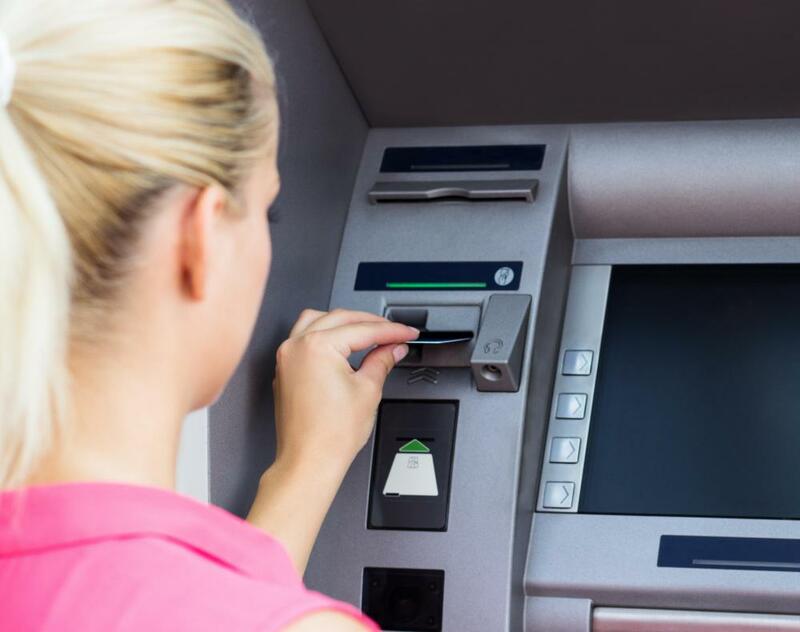 Choosing the best ATM to use is an important part of ATM safety. Using an ATM during the daytime is one way to increase ATM safety. 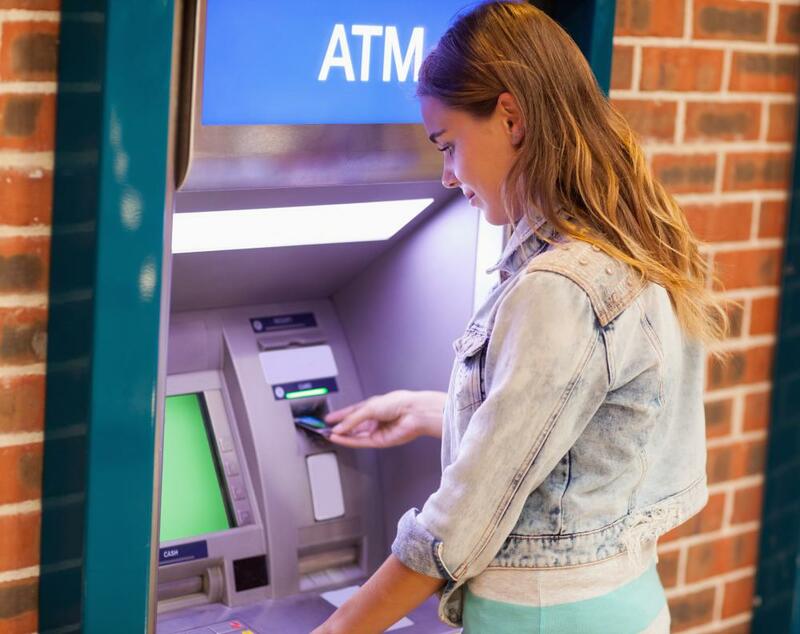 The best tips for ATM safety are often common sense; an awareness of one's surroundings, for example, is an important step to stay safe any time, not just at the ATM. In addition, another important ATM safety tip is to never count money at the ATM. When the cash comes out, put it away and then immediately walk or drive away from the ATM. ATMs located at banks tend to be the safest choice overall. ATM safety begins when choosing the best ATM to use. Do not use an ATM on the corner of a building, because this gives criminals an easy place to hide. Similarly, choose an ATM in an open, well-lit and often frequented area, away from any bushes or dividers that someone could hide near. The ATM should also feature a camera that records all transactions, and all people who walk up to the ATM. Once arriving at the ATM, make note of any people nearby; someone sitting in a parked car near the ATM, for example, is something to take notice of. It always important to trust one's instincts, not just for ATM safety but all the time. Even if the transaction has already begun, if one feels uncomfortable at any time, it is best just to cancel the transaction and go to a different ATM, or come back another time. Do not accept help from anyone else at the ATM; if there is a problem, it is best to go into the bank and ask for assistance from the bank employees. Similarly, never let anyone look over one's shoulder while entering the PIN. Another ATM safety tip is to stay aware of surroundings throughout the entire transaction. When in a car, keep the doors locked and leave space between any surrounding cars so that there is a method of escape. Do not do any paperwork while sitting at the ATM; for instance, take some deposit envelopes from the bank, fill them out at home, and have them ready to go upon arrival at the ATM. When possible, go to the ATM with a friend or family member, so that an extra set of eyes can sweep the area during the transaction. As much as possible, use an ATM in the daytime rather than in the evening when robberies are more common. Another important ATM safety tip to remember is that if a robbery does occur at an ATM, do not resist; hand over the money. Chances are, the criminal will be caught on video, and a little cash is not worth losing a life over. What Are the Different Types of ATM Code? What is Bank Account Fraud? How do I Choose the Best Used ATM? What is a Cashless ATM? How do I Choose the Best ATM Rental?